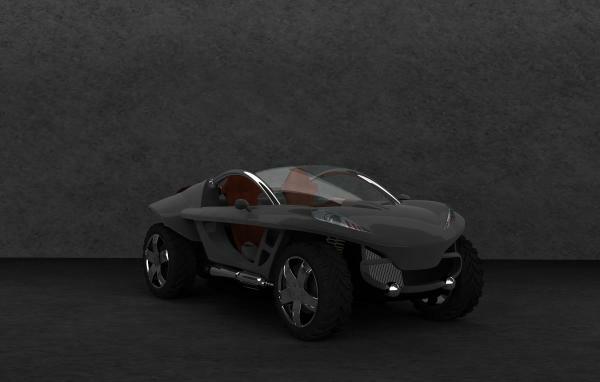 This is a a hoggar Peugeot. I did it in maya and render it wth Mentalray. I hope you like it.